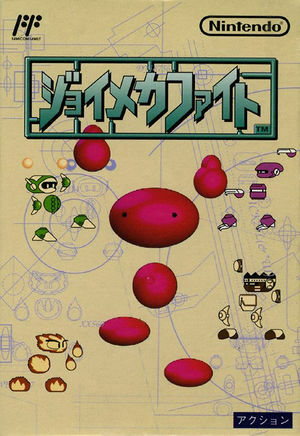 Joy Mech Fight was released during the generation shift between the Famicom and the Super Famicom, and is counted among one of the most important late Famicom games for utilizing the console's audio and visual capabilities to the fullest extent. 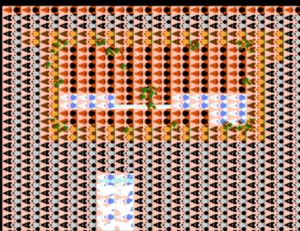 It is also Nintendo's first attempt in the fighting game genre. The graph below charts the compatibility with Joy Mech Fight since Dolphin's 2.0 release, listing revisions only where a compatibility change occurred. This page was last edited on 16 January 2018, at 12:18.